Individuals and Families: Sign up for health insurance by January 15 for coverage that begins February 1, 2019. 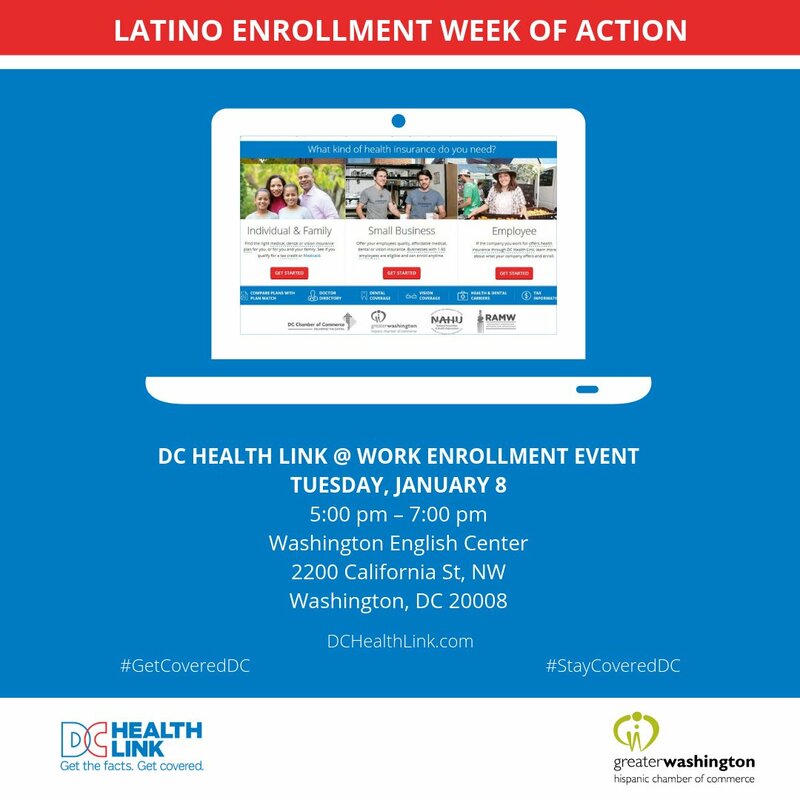 Open Enrollment ends January 31, 2019. Federal law requires most Americans to have a minimum level of health coverage. This requirement is known as the individual mandate, and it’s still in effect for the 2017 and 2018 tax years. If you don’t have health coverage that meets the individual mandate requirements, you’ll have to pay a penalty or receive an exemption.